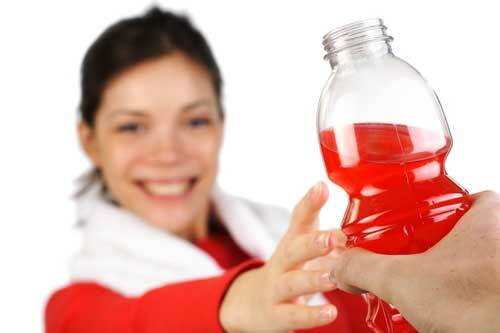 Energy drinks and sports drinks are bad for your health and your teeth. Their acidity levels are very high, which damages the tooth enamel and increases the risk of cavities and the formation of caries. 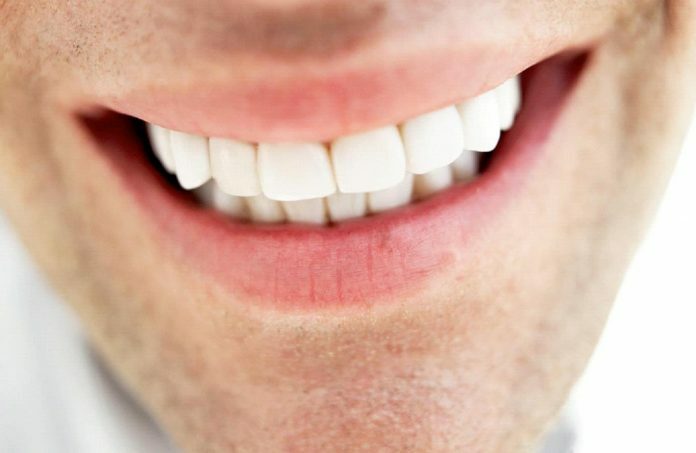 Dental health is essential for the overall health of the human body. 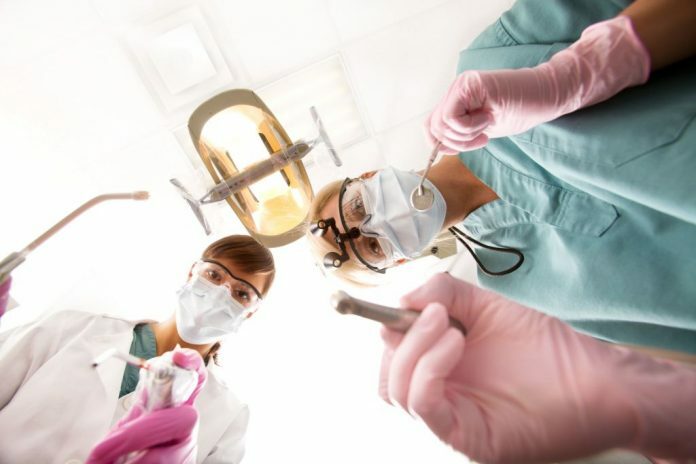 Daily care, as well as regular prophylactic treatments and visits to your dentist, are fundamental for the health of teeth, gums and the entire organism. 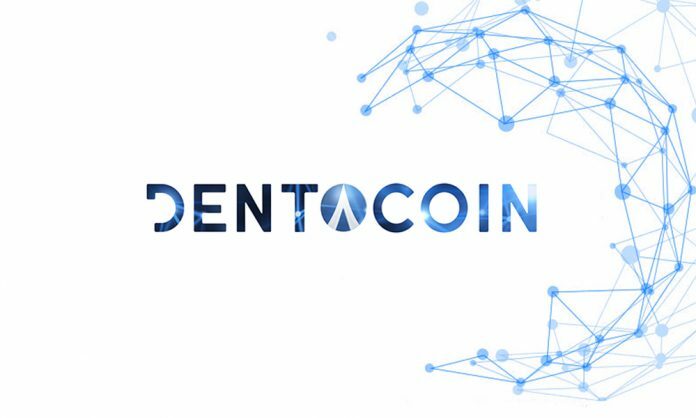 These activities will ensure you don’t have serious teeth problems in future, and will eventually save you money for more serious treatments. As president Franklin Roosevelt once said “The only thing we should fear is fear itself”. This statement is in no position to calm a patient with fear of the dentist. However, it is true. 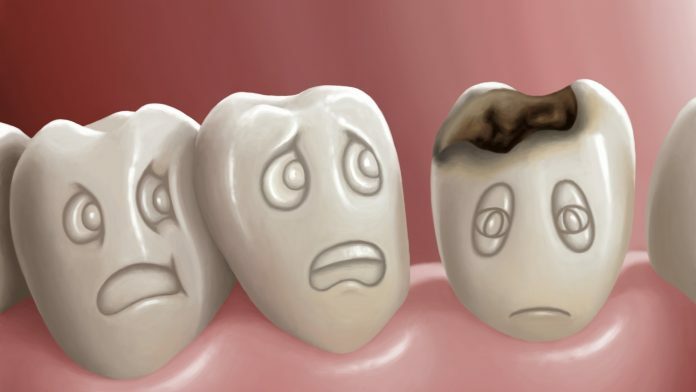 When dealing with a broken or destroyed tooth, the zirconia tooth crown is often the best solution. The need of a crown is evident for almost all patients with such problems. But most of them still sway between a zirconia crown and a porcelain-fused-metal crown. 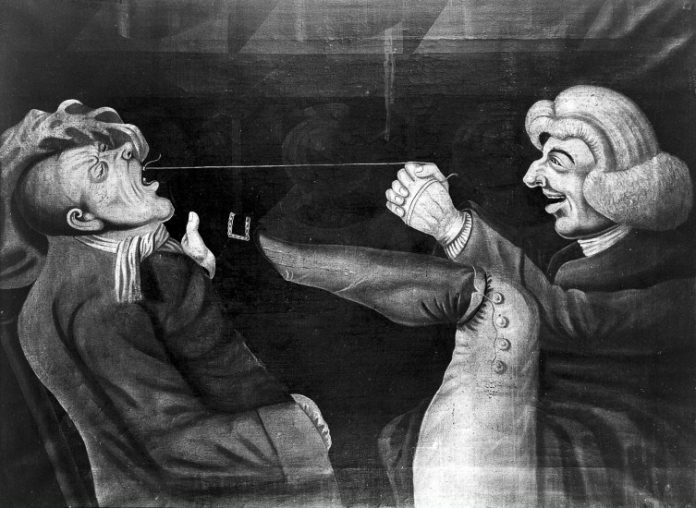 From Ancient times to Middle Age, from craftsmanship to a serious profession, see the development of dentistry through the years.